A MOTHER has been fined for failing to ensure five children under the age of 7 were wearing seatbelts while in her car. The Cherbourg woman pleaded guilty to the four charges in Murgon Magistrates Court on October 16. 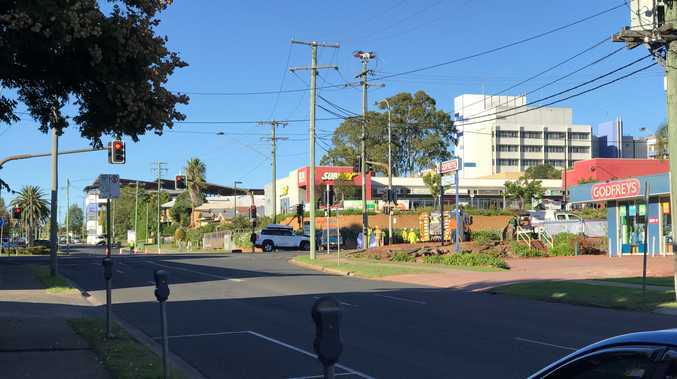 The 26-year-old woman was driving along Fisher St in Cherbourg when she was intercepted by police at 6.15pm on September 29. Defence lawyer Mr Oliver said the mother of four had been driving her children and others for a swim at the Murgon weir, which was accessed through a property, via a dirt road. The court heard the defendant had failed to ensure all five children were restrained appropriately. She was also charged with driving an uninsured and unregistered vehicle at the time. When reading out the statement of facts, prosecutor Pepe Gangemi said police officers also found the vehicle had the wrong number plates on it. The mother was fined $504 for driving uninsured, $302 for the wrong number plates and $378 for failing to restrain the children. For the unregistered charge, she was convicted but not further punished due to the totality of the other charges.